Listen, I like to write conversationally. In doing so, I don’t pay as much attention as I probably should to “by the book” language rules and style. I’m guilty, but at least I know I’m guilty. Maybe it’ll be a resolution I try and uphold this year, I don’t know. But in all seriousness, nothing will earn you more stocking coal as a freelance writer trying to land jobs online without experience than egregious, way-too-obvious mistakes. I’m talking not knowing “their” from “there,” “your” from “you’re”, and putting your apostrophe’s where they don’t belong (see what I did there). Anyway, the common AP mistakes listed below actually aren’t as nefarious because they are “common” and thus occur often; even going undetected by those with eyesight good enough to see you when you’re sleeping. 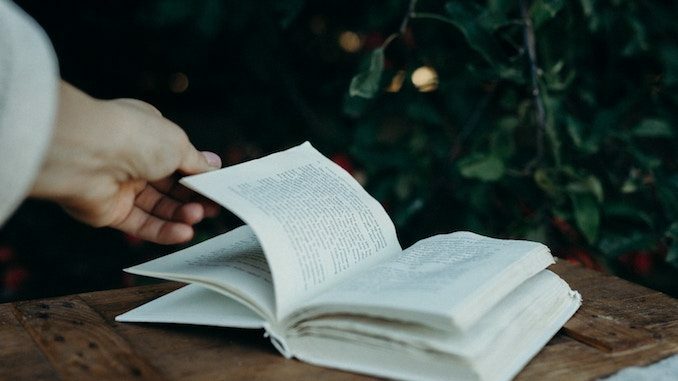 But either way, if your goal is to make it as a freelance writer, your actual product needs to be as flawless as possible, as any editor worth their salted sidewalk will ding you for such slip-ups. Every. Single. Time. What is AP Style Anyway? AP is the Associated Press, and Associated Press Style is a set of issued writing guidelines that are strictly followed by many magazines and newspapers, along with those in public relations. 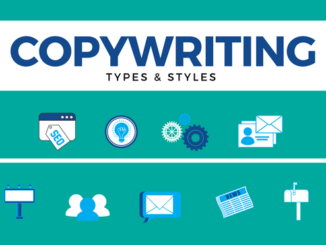 The goal in establishing such guidelines is to provide consistency and brevity across these many different sources of content. With that said, some choose to ignore the AP style like Scrooge ignores the suffering of those around him, while others commit errors unknowingly. 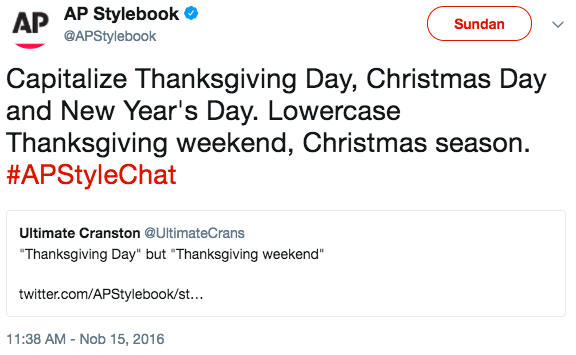 And tis’ the season, so it’s only right to start with Thanksgiving, and then on to the winter holidays before highlighting some of the most common missteps in general—all of which are best told by @APStylebook on Twitter. Meaning, there is only one day when it comes to “Thanksgiving Day,” but many days over Thanksgiving weekend, and even more days in the following Christmas season. Does that make sense? Sounded better in my head, but maybe it’ll resonate, so I’ll leave it. Point being, when referring to the special day, treat it in a special way by capitalizing it. Usually (usually), generally accepted standards or common ways of doing things make sense. Meaning, there is typically sound rationale behind a thing being done one way over and over again versus it being done in an alternative matter altogether. So, while numbers one through nine are always written out as words, recipes add a dash of much-welcomed logic. So cumbersome. So unnecessary. Getting the feast on the table is hard enough. And if we want to play “one of these things is not like the other”—”Christmastime” should be banned as a word, as it just looks strange, and doesn’t invoke a shred of holiday emotion when compared to the rest of that all-star word lineup. Actually, to follow the rule, it’s new year, new you. New Year’s, New Year’s Day, and New Year’s Eve all get the capitalization treatment, but the new you and year must stay lowercase. The holidays are great and fun and all, but they’re only around for part of the year, and thus, only written about for part of the year as well. So, here are a few other, shall we call them “evergreen” AP style situations and potential mistakes you want to be aware of. When you’re using numbers in your writing, which do you spell out, and which do you simply state as numbers/figures? One through nine, words are sublime…Meaning, when referring to a number between one and nine, you write out the word, as I’m doing here. 10 and up, the number’s enough…Meaning, when referring to a number 10 or greater, you state the number figure rather than the word. “It took four hours for Sally to walk 10 miles.” It just looks wrong, right? And don’t forget about numbers when percentages—those should always be used as figures and not words. This is definitely one of the more “chameleon” errors, as its incorrect usage will go undetected by most of the people doing the reading. That said, you should know the difference between the two. OK, I’ll file this one into the “what’s correct actually seems like it should be incorrect” category. Maybe it’s because it’s a capitalized abbreviation rather than an actual word, I don’t know. Either way, I don’t like it, but I don’t make the rules, I only write about them. In case you haven’t guessed from my blathering and from the usage above, “OK” is correct, “okay” is not. Here it is straight from the horse’s mouth. Again, it’s on Twitter, so it must be true. Months? Seriously? How can we possibly get these wrong? Well, things get a little hairy when they’re used with days of the month, but not years, or with years, but not days of the month, or, even when they’re abbreviated. I’ll chalk this one up to people speaking a particular way so often, that it translates to writing. Then, when it comes time for others to read it and sound it out in their heads, it mostly sounds legit. 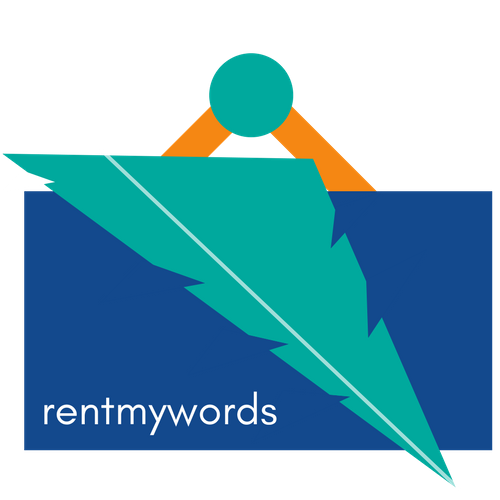 Those in B2B writing should know this. Those special reports you’re always referring to? They’re white papers, not whitepapers. I only bring it up because I think it’s a lame name in the first place, and now we have to be confused as to whether it should be one word or two. “Web site” is no longer a thing. “Website” is what you need. “e-mail” was cool when AOL was the hottest of the hot. “Email” is now standard. Actually…they’re both right. Tell me why, because this is just infuriating. So, there you have it. There are more; a lot more. 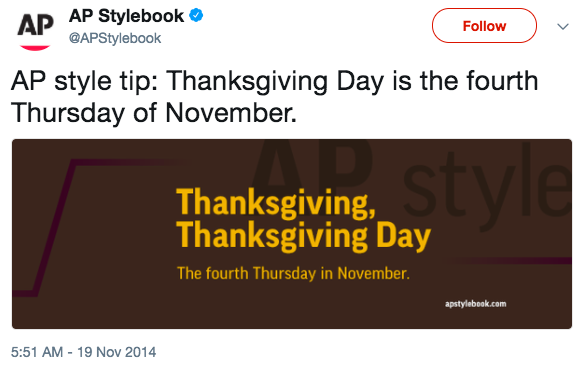 When you’re unsure, Googling helps, but also follow the AP Stylebook on Twitter, as the account has hashed out pretty much every common AP style mistake you might run across.